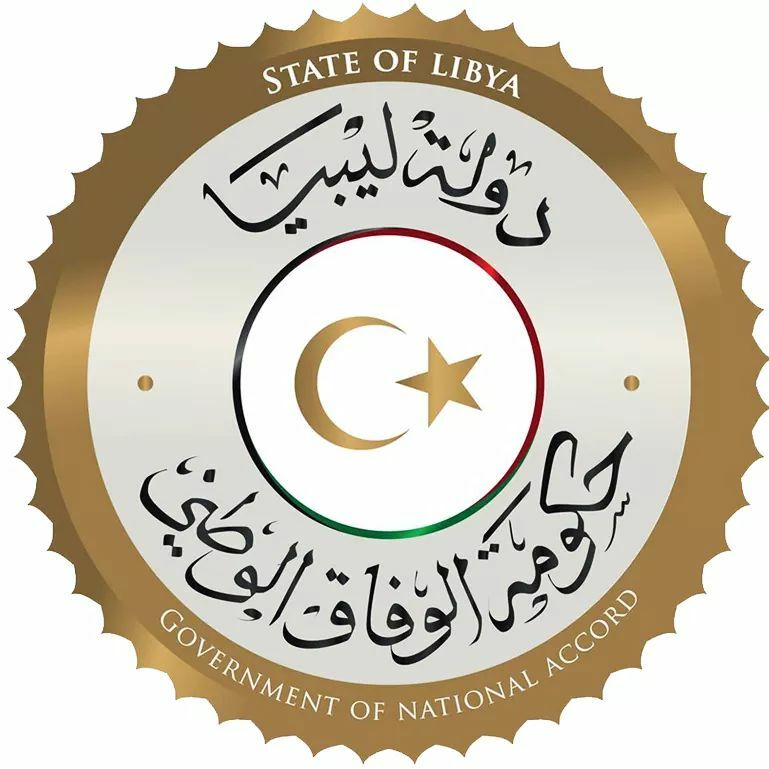 Faiez Serraj, in his role as Defence Minister and Supreme Commander of the Tripoli-based Libyan Army, has created a new Joint Force to protect Tripoli and separate clashing militias in the southern suburbs of Tripoli (Logo: PC/GNA). 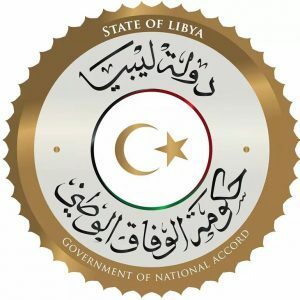 The head of Libya’s Presidency Council and Government of National Accord (PC/GNA), Faiez Serraj , in his role as Defence Minister and Supreme Commander of the (Tripoli-based) Libyan Army, has passed a degree (No. 123/2018) creating a new security force. It will be recalled that Faiez Serraj had appointed himself as the new Defence Minister on 6 September (Decree 1270/2018). The new force is called the Joint Force for Conflict Resolution and Security Imposition. It is to be commanded by the Commander of the Western Military Region security force. The Joint Force will be made up of three light infantry brigades and one Ministry of Interior unit. The three brigades are: the Western Region Military Brigade, the Central Region Military Brigade and the Counter Terrorism Brigade. The role of the new Joint Force is to impose security in areas it is assigned to and to secure citizens and their properties and aid in the return of normal life in these areas. It is to achieve these aims by: separating fighting militias and ending clashes; providing protection to ceasefire monitors; and identifying conflicting parties and communicating with them. The decree also stipulates that the Joint Force and its sub units are to be commanded by regular (non-militia) commanders. The Joint Force is to operate within set operational rules. The decree says that the Joint Force is to take up positions as per the map attached to the decree – but was not published by the PC/GNA. The Commander of the Joint Force is authorized to communicate with UNSMIL for “coordination and cooperation”, the decree stipulates. It will be recalled that the Joint Force has been created as a result of the new Security Arrangements announced by the Serraj PC/GNA. These new Security Arrangements came in response to the outbreak of militia fighting in the southern outskirts of Tripoli over the last 4 weeks. These clashes were between, on the one hand, a coalition of Tripoli-based militias, which have been in control of Tripoli since Ramadan 2017, and the Tarhuna-based 7th Infantry “Kani” Brigade led by the Kani brothers.